Rotaract District 3011 covers the National Capital Territory of Delhi, the revenue districts of Faridabad, Gurugram, Rohtak & Rewari in Haryana. Rotaract clubs bring together people ages 18-31 to exchange ideas with leaders in the community, develop leadership and professional skills, and have fun through service. You can download the Rotaract Handbook by clicking here. 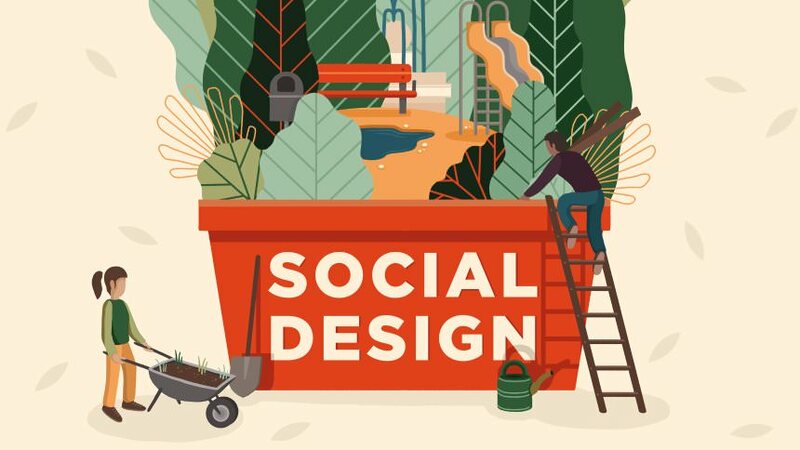 Social Design refers to applying the design process of Research, Analysis, Visualization and Communication to improve the Quality of Life and Social Service. Basically, an ideas that put people and planet first. You can know more about Social Design by clicking here.